A rare short circuit in the injection system control unit was at the centre of Charles Leclerc’s Bahrain Grand Prix engine problems. 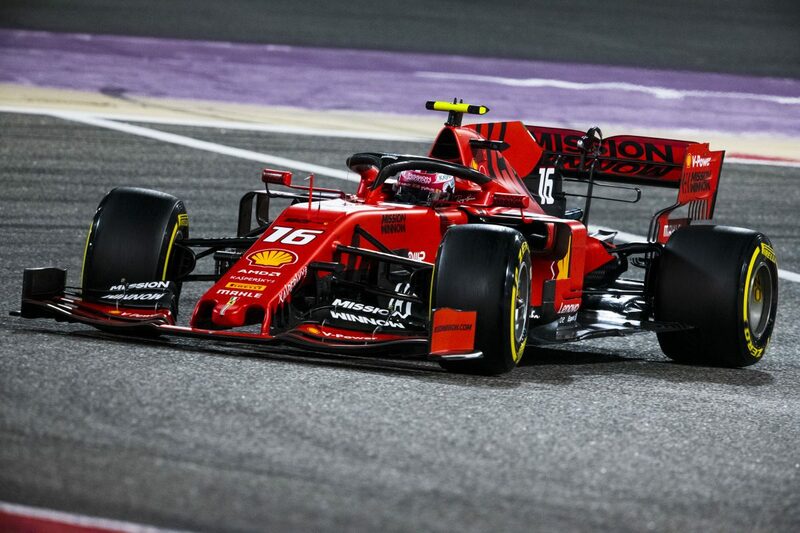 Leclerc’s Ferrari slowed while leading in the closing stages of the race after the Monegasque driver looked set to take his maiden Formula 1 victory. He was ultimately demoted to third after the lack of power allowed Lewis Hamilton to easily overtake and grab the win, while Valtteri Bottas sneaked into second. Ferrari flew the power unit back to its base in Maranello, Italy, to conduct an extensive investigation and has found the cause was much deeper than initial reports suggested. In a statement from the team, they revealed that the problem was caused by an unprecedented short circuit within an injection system control unit. “Following the race, the Scuderia Ferrari Mission Winnow technicians and engineers traced the fault on the car to a short circuit within an injection system control unit,” the statement read. Having conducted a thorough inspection of the power unit, Ferrari says the plan is for it to be fitted back into Leclerc’s SF90 at the next grand prix in China. “Charles Leclerc will use the same power unit in China that he used for the Bahrain Grand Prix,” the statement explained. The Chinese Grand Prix takes place next weekend from April 12-14.